Every film enthusiast around the world will miss you. You were an inspiration to me and many others. Your influence will live on. Two big thumps up my friend! I was used to stopping by his site every so often. I’m sure I’ll miss it from now on. Two big thumps up from me as well. 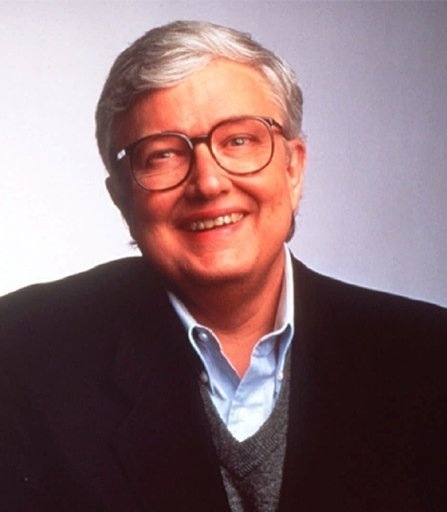 RIP Roger Ebert. He will be missed. He left a vast legacy behind in print, nobody can take that away from him. A sad day indeed. While I did not always agree with what he had to say I always respected the way he presented his opinions. I didn’t agree with a lot of his reviews either. It was definitely harder to argue with his reasoning, and even less about his approachable style of writing. Two big thumbs up indeed. BTW, his site just received a major overhaul today. It looks awesome, and it’s much easier to find his past reviews. I know I’ll be visiting it often. I’m glad to see they have kept the site up and running even after his passing. It does look a lot better than it ever did. Ebert will be missed.